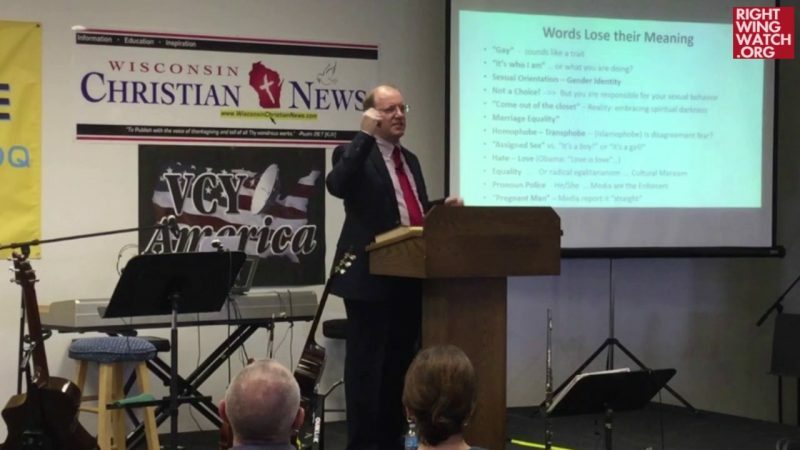 The anti-LGBTQ group MassResistance announced yesterday that as it “continue[s] to expand,” it is bringing Peter LaBarbera, the founder of Americans For Truth About Homosexuality, onto its staff. These days, most people know Peter LaBarbera as president of Americans for Truth about Homosexuality (AFTAH), which has gained national stature. AFTAH will continue to post high-quality material on the LGBT issue, while working more closely with MassResistance. 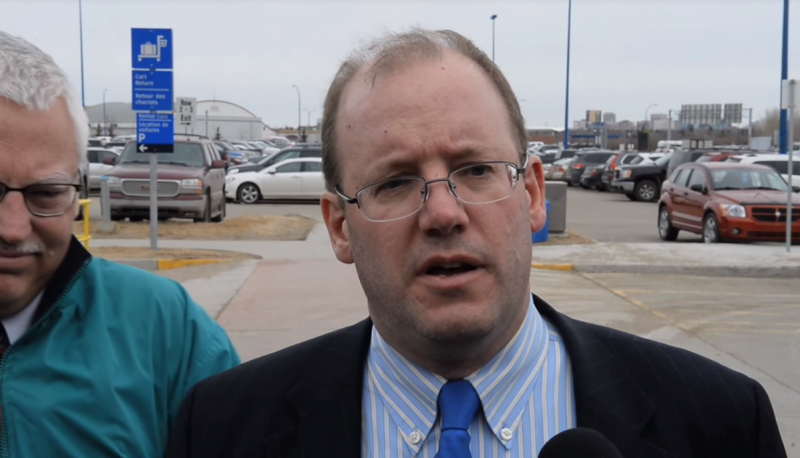 LaBarbera and MassResistance’s Brian Camenker have found themselves increasingly isolated as outright anti-LGBTQ bigotry becomes less accepted in parts of conservative politics. This year, MassResistance was banned from sponsoring a table at the Conservative Political Action Conference after organizers found a video we had posted of Camenker saying that there is “a place for being insulting and degrading” in the fight against LGBTQ rights. LaBarbera quickly came to Camenker’s defense. LaBarbera has also been promoting Camenker’s recent book “The Health Hazards of Homosexuality,” including offering copies of the book to supporters in exchange for a $100 donation to his group. Even as Camenker has become increasingly isolated on the national stage, he has been quietly picking local battles, for instance going to war against a local library in Texas over a Pride Month display and working with Liberty Counsel to oppose the formation of a Gay-Straight Alliance club at a high school in Tennessee. He has also boasted in recent years of helping anti-equality activists in Mexico and Taiwan and establishing a chapter in Nigeria. In the past few years, MassResistance has also launched state chapters or affiliates in Texas, Virginia and Maine.